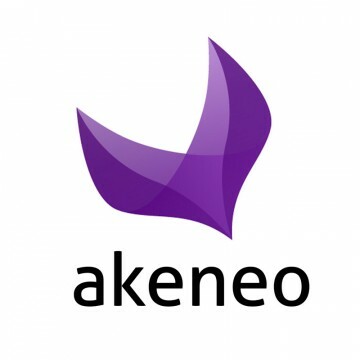 Akeneo, a Boston, MA-based provider of open-source product information management (PIM) software, raised $13m in funding. Backers included Partech Ventures and Alven Capital. The company intends to use the funds to double its R&D team and to accelerate international sales. 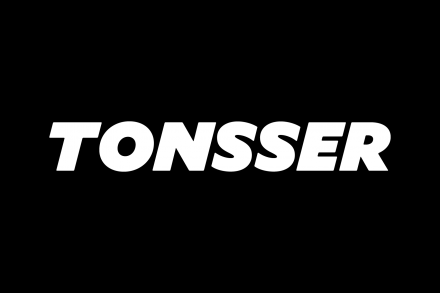 The company has operations in the U.S., France, and Germany.